Fans showed up in big numbers at SportClub at Cathedral Square to watch the Badgers take on the Oregon Ducks. 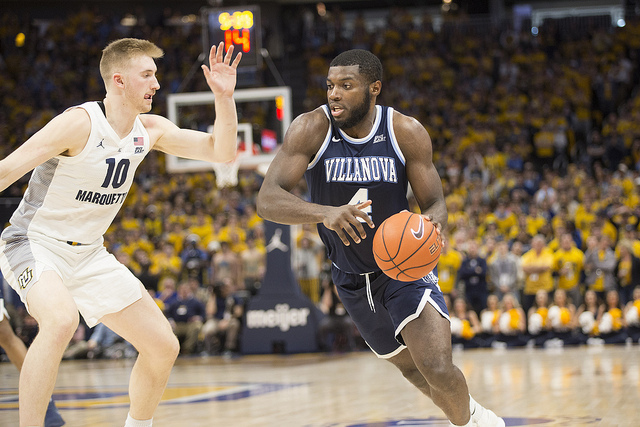 Published March 23, 2019 at 1:06 p.m.
Marquette and Wisconsin's Final Four hopes were gone in the blink of an eye after both teams fell victim to the dreaded 12-5 upset in their opening rounds, but that doesn't mean you can't still enjoy some March Madness this weekend. 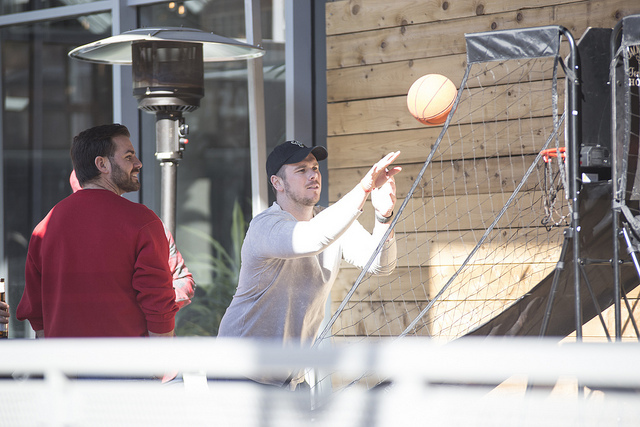 From the city's best sports bars to having an excuse to root for a completely unfamiliar team, there is no shortage of reasons to party on during college basketball's golden hour despite the depressing home state losses. 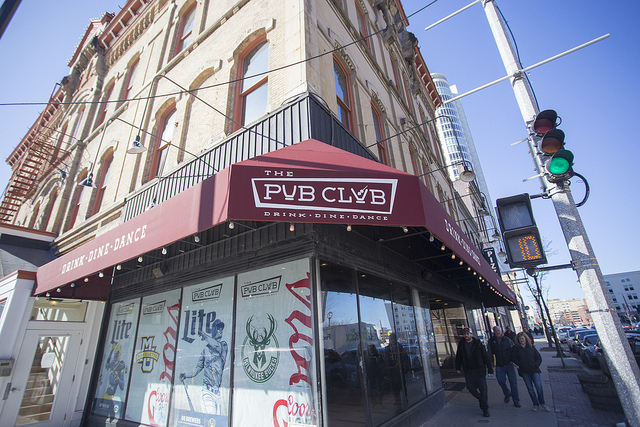 Just because Markus Howard and Ethan Happ won't be playing for the rest of March doesn't mean the countless number of drink specials throughout Milwaukee are invalid. 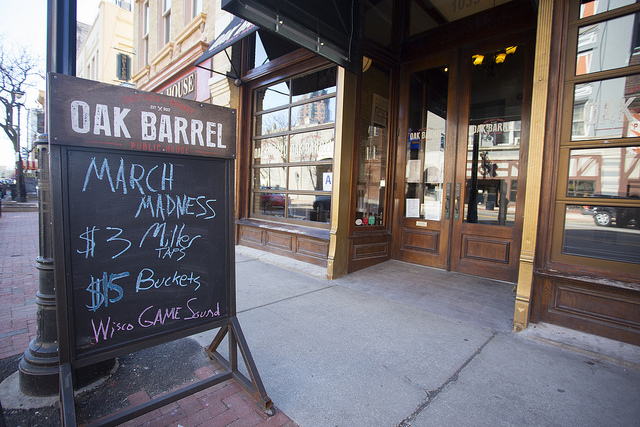 Even if you didn't like college basketball to begin with, there are several opportunities for locals to save a few bucks or enjoy a couple extra drinks. It doesn't matter who's playing: When you're watching a sporting event on a gigantic television screen, you're going to have a good time. So if you like big TVs then you'll want to pay a visit to Fiserv Forum's new beer garden and enjoy the spring weather while you wait for the first number one seed to fall. If you thought all local colleges are eliminated from cutting down the nets this year, you've miscounted because Marquette's women's basketball team is still in the hunt for a national title. 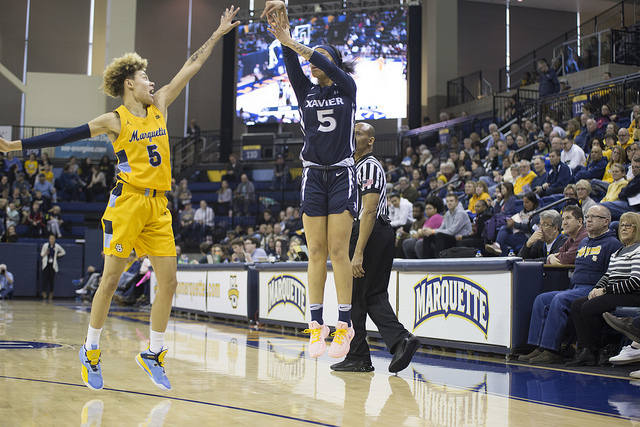 Senior guard Allazia Blockton helped lead the Golden Eagles to an overtime victory against Rice on Friday, and on Sunday Marquette will face Texas A&M with the chance to earn the program's first Sweet 16 appearance. No player in college basketball (or even the NBA) is more box office than Zion Williamson right now. The 285-pound 18-year-old can jump out of the gym and is a human highlight reel on both ends of the court. 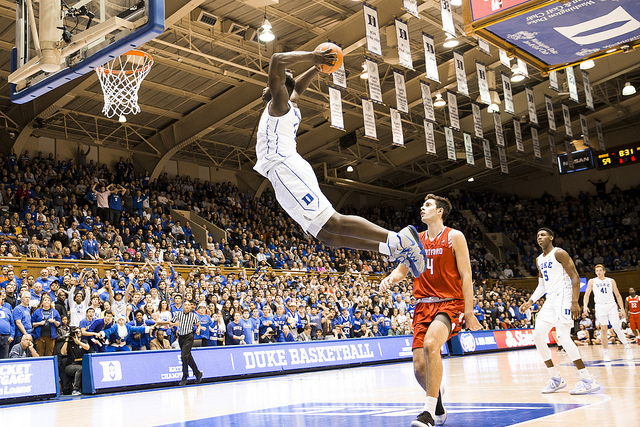 When he isn't literally breaking out of his Nikes, Zion is creating fans out of Duke haters with his unmatched athleticism. No matter who you have in your Final Four, all eyes are on Zion Williamson when Duke hits the court. Zion and the Blue Devils will continue their road to Minneapolis on Sunday. 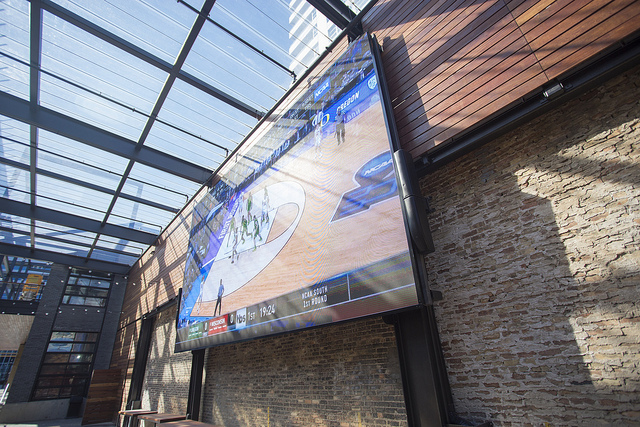 If you and your friends can't agree on a place to watch the games, why settle on just one? Whether it's Cathedral Square, Old World Third or somewhere else, there are plenty of great neighborhoods and spots to bar hop between halves this weekend. After watching Bucky and the Golden Eagles drop the ball, you may think that you have what it takes to make the team. Why not test you skills out with a little pop-a-shot arcade basketball? Just because the home state squads won't win it all doesn't mean you can't pick a loaner team to root for until the Badgers and Marquette try again in 2020. See who remains in your bracket and pick your new favorite team or even go with who has the coolest mascot, even if it's just for the weekend. If it's too cold to bar hop or catch the game at Fiserv Forum's entertainment plaza, then pay a visit to your favorite sports bar and enjoy the madness. 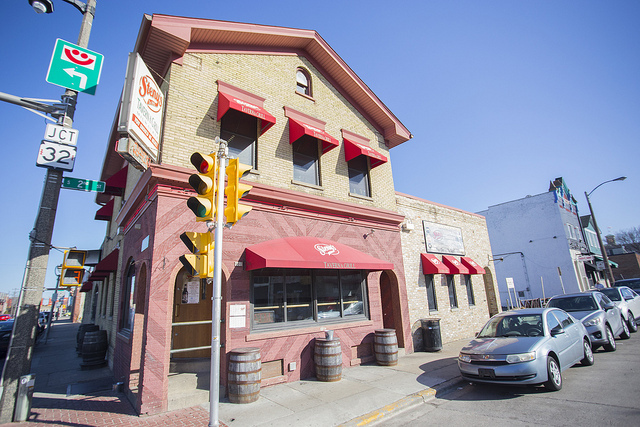 Milwaukee has a number of great sports bars throughout the city, so you can't go wrong. There's nothing wrong with being a little petty and rooting against your favorite team's rivals. 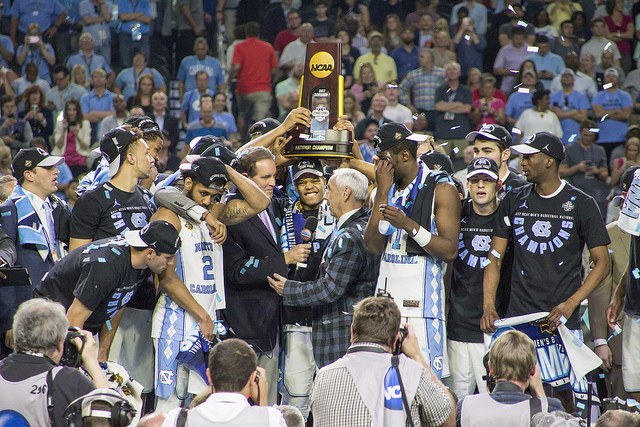 If we can't make the Final Four, then neither should they, right? 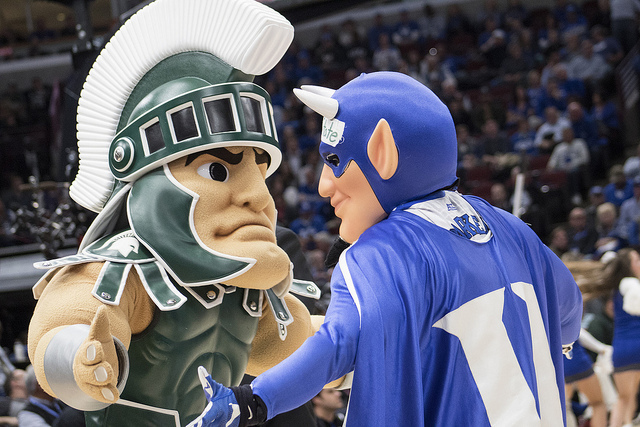 From Villanova to Michigan and Michigan State, Marquette and Wisconsin unfortunately have a lot of conference rivals that remain in the tournament to root against. If you're a die-hard Badgers or Marquette fan, perhaps you couldn't care less who raises the trophy at this point. If that's the case, then keep your bracket close and just hope that the upsets didn't hurt your bracket any more than the next guy. The state as a whole may not have reason to celebrate, but perhaps you can still win a little money.